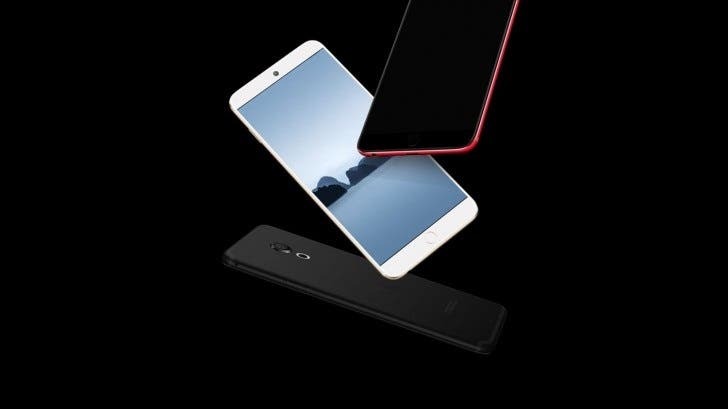 After months of rumors and leaks, the much awaited Meizu 15 series of phones has been finally unveiled today in Wuzhen, China. The Chinese phone maker did indeed launch three different models: the Meizu 15, 15 Plus and 15 Lite; let’s have a closer look! The most interesting device in the bunch is the Meizu 15 Plus, so let’s start with that. Meizu’s handset comes with a large 5.95-inch AMOLED panel (provided by Samsung) with QHD resolution and a 18:9 aspect ratio. 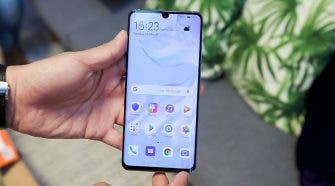 Surprisingly enough, the 15 Plus does not feature any notch at the top, but it does come with super slim side bezels at just 1.175 mm, some of the thinnest in the world. The smartphone is powered by last year’s Samsung flagship SoC, the Exynos 8895, along with 6GB of RAM and 64GB or 128GB of internal storage (no microSD expansion). Where the Meizu 15 Plus really shines is the camera department. The phone does indeed come with a 12MP + 20MP camera combo. The primary sensor is 1/2.3″ and has large 1.55 µm pixels, a wide aperture f/1.8 lens and 4-axis optical image stabilization along with EIS for extra stability. Meanwhile the secondary camera sports a 2x telephoto lens (Meizu promises 3x “lossless” zoom). According to Meizu, the camera will also feature multi-frame noise reduction and HDR alghorithm, like on Huawei P20’s. The selfie snapper has a resolution of 20MP. 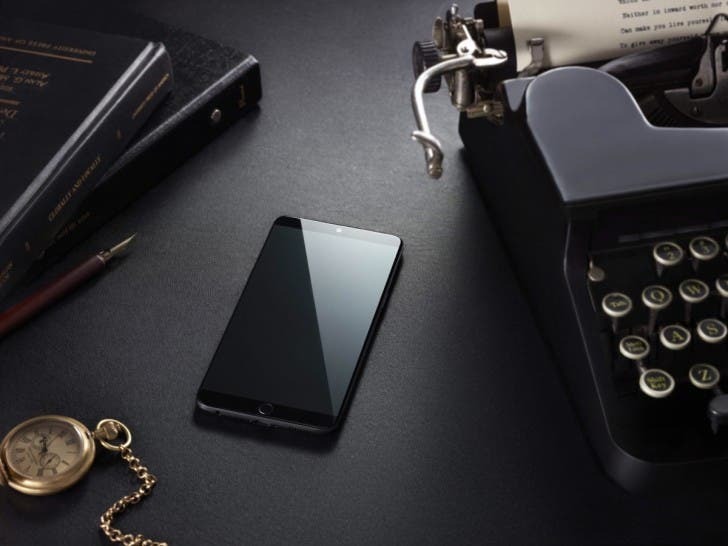 Meizu also provided the 15 Plus with the new mEngine, a haptic feedback system that should provide the same feel of Apple’s Taptic Engine. A fast 0.08s fingerprint has been placed on the back of the phone, just below the two cameras. Meanwhile on the front we find a facial recognition by Sensetime developed by a Chinese AI startup. The Meizu 15 Plus comes with stereo speakers, a 3.5mm audio jack and a 3500mAh capacity battery which can be quickly charged through the USB type-C port at 24W (12V at 2A). The phone will be available in Black, Gray, and Gold. Moving onto the plain Meizu 15, we find the same AMOLED tech on a smaller 5.46-inch size screen. The phone is powered by a mid-range Qualcomm Snapdragon 660 paired with 4GB of RAM and the same 64GB and 128GB storage options. The cameras on the Meizu 15 are still 12MP and 20MP but this time around there’s no OIS nor EIS, so you won’t be getting the same smooth shooting experience. Meizu’s 15 comes with a smaller 3000mAh capacity battery, 24W quick charging and a 3.5mm headphone jack. The handset will be available in White, Black, Blue and Gold. Finally, we have the Meizu 15 Lite. The smartphone comes at the same screen size of the non-lite variant: 5.45-inch at Full HD+ resolution but no AMOLED panels here, just LCD. The phone is based on the Qualcomm Snapdragon 626, coupled with 4GB of RAM and 64GB of internal storage. The Meizu 15 Lite only sports a single 12MP shooter on the back (1.4 µm pixels), f/1.9 aperture and it supports Dual Pixel autofocus. The selfie snapper is still the same 20MP we saw on the 15 and 15 Plus. The phone is fueled by a 3000mAh battery which can be charged at 18W (no 24W charging like on the more powerful variants). The Meizu 15 Plus, 15 and 15 Lite all run Flyme v7.0 based on Android Nougat. The Meizu 15 and Meizu 15 Plus will be priced starting at 2500 Yuan ($396.99) and 3000 Yuan ($476.38), respectively. 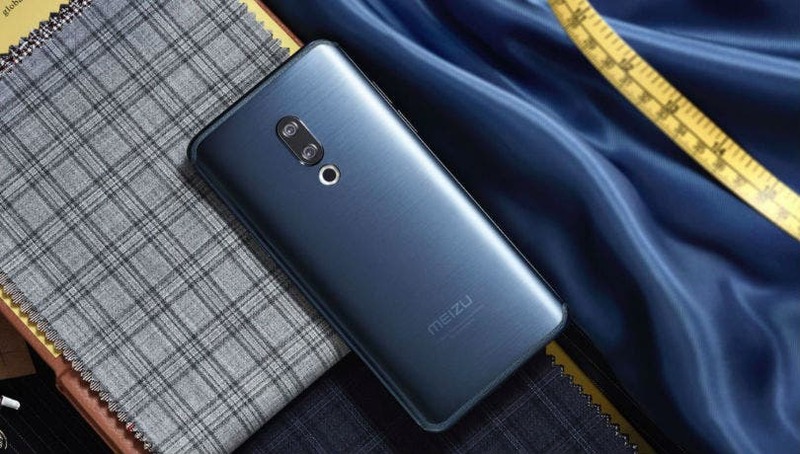 The Meizu 15 Plus Deluxe edition with 6GB of RAM and 128GB of storage will instead set you back 3300 Yuan ($524.02).